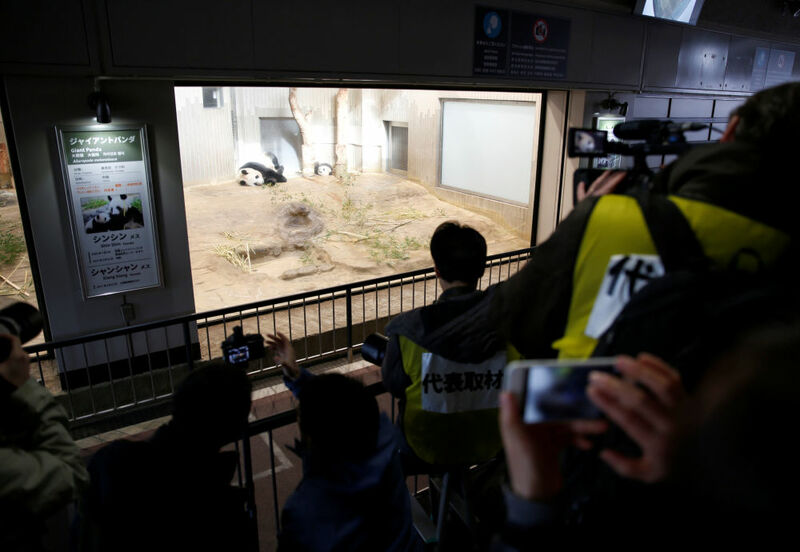 Elementary schoolchildren enter the panda house to see giant panda cub Xiang Xiang at Ueno Zoo in Tokyo on December 18, 2017. 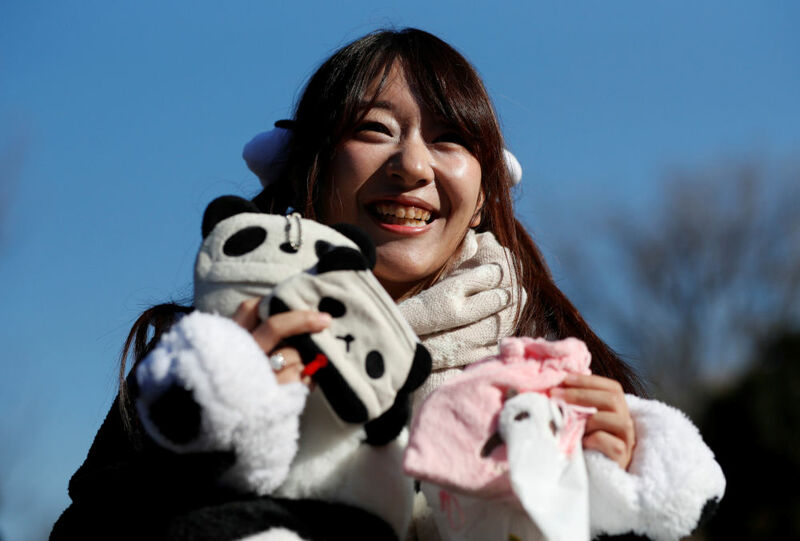 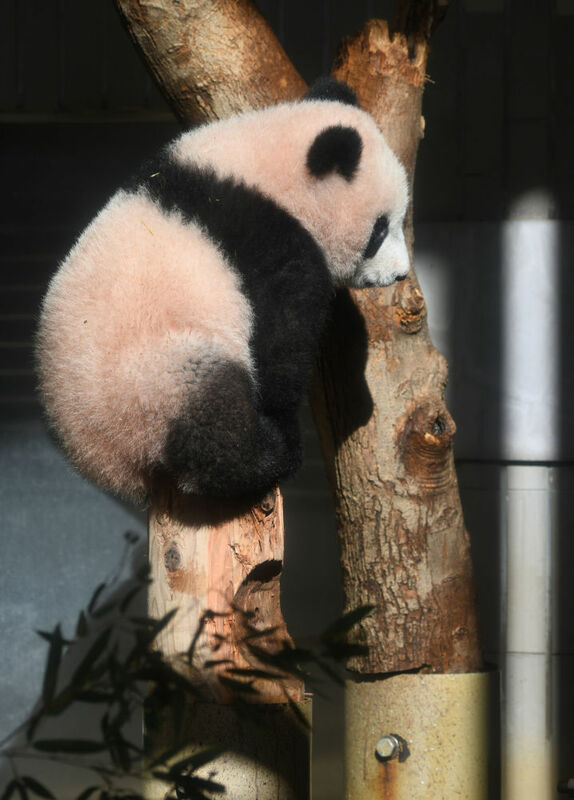 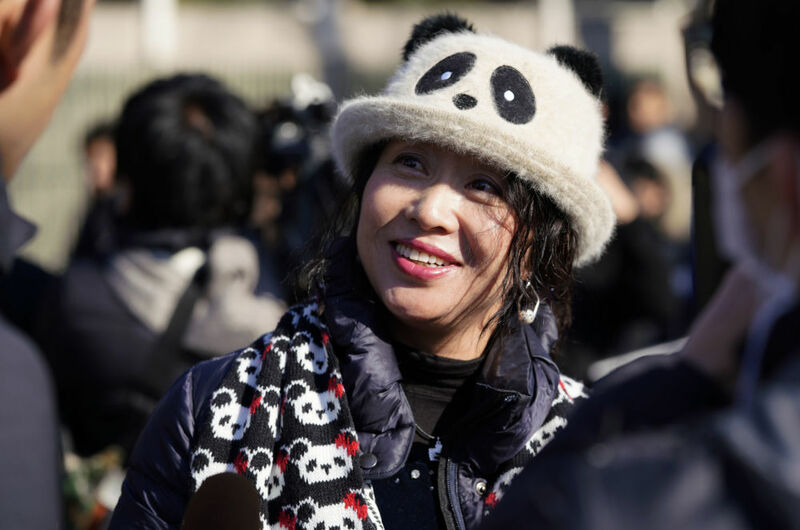 Hundreds of lucky lottery winners, many wearing panda-themed clothes, flocked to the Ueno Zoological Gardens on December 19 for a chance to see Xiang Xiang, born six month ago. 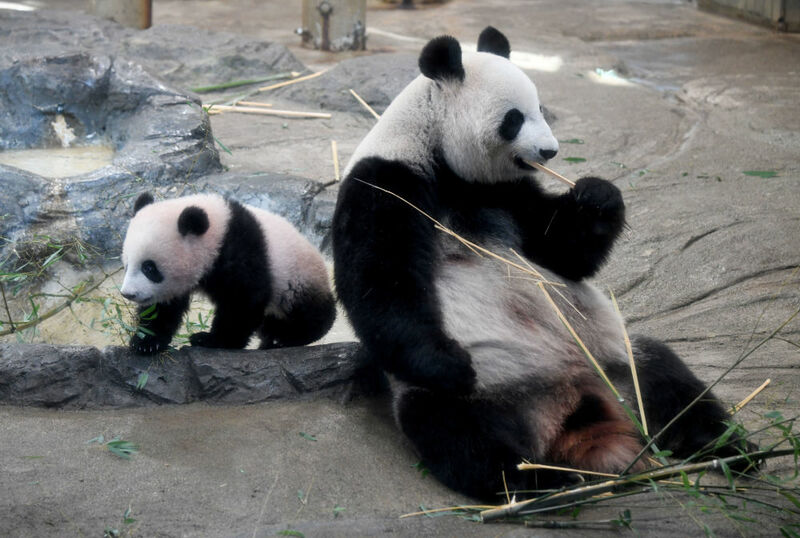 It is the zoo's first baby panda exhibition since 1988. 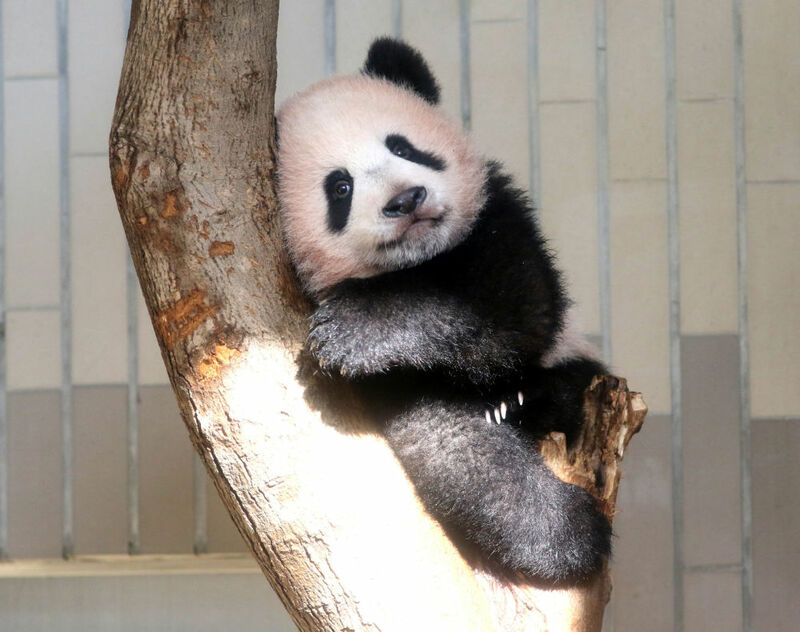 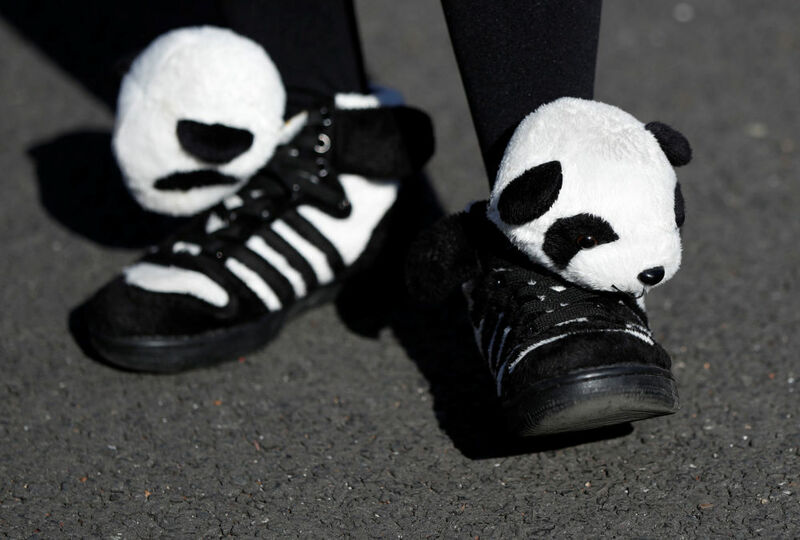 The star panda also posed for cameras during a press briefing the day before.